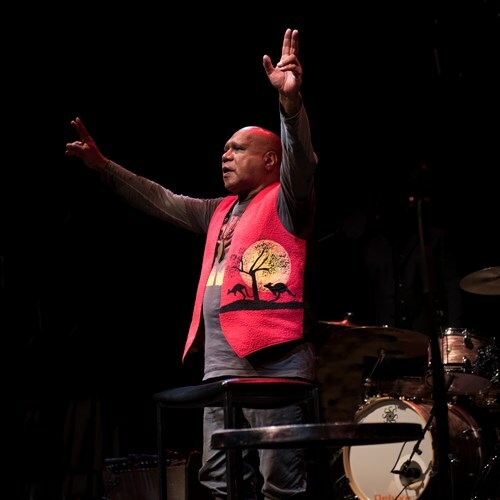 Australian singer-songwriter Archie Roach emerged in the early '90s. His ARIA-winning debut album, Charcoal Lane, was named one of Rolling Stone Magazine's Top 50 albums of 1992. It centred around Archie’s heartbreaking song, "Took the Children Away”. The song’s impact was immediate. It went on to receive a Human Rights Achievement Award; the first time such an honour had been bestowed upon a songwriter and in 2013 it was added to the National Film and Sound Archive’s Sounds of Australia collection.